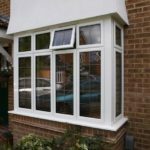 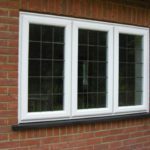 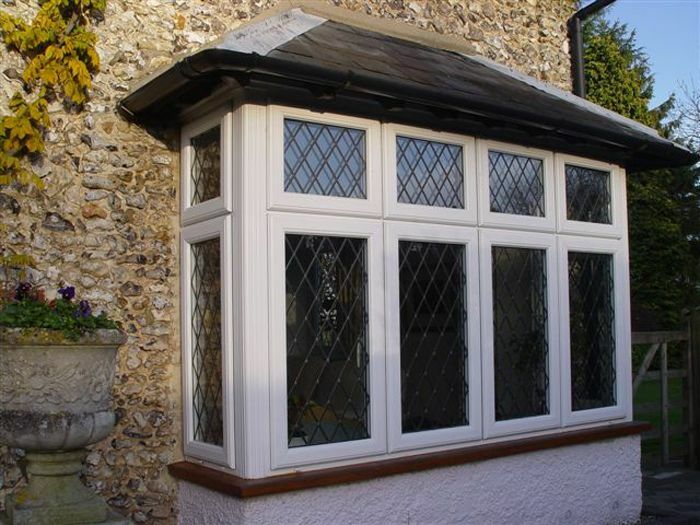 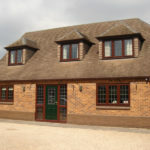 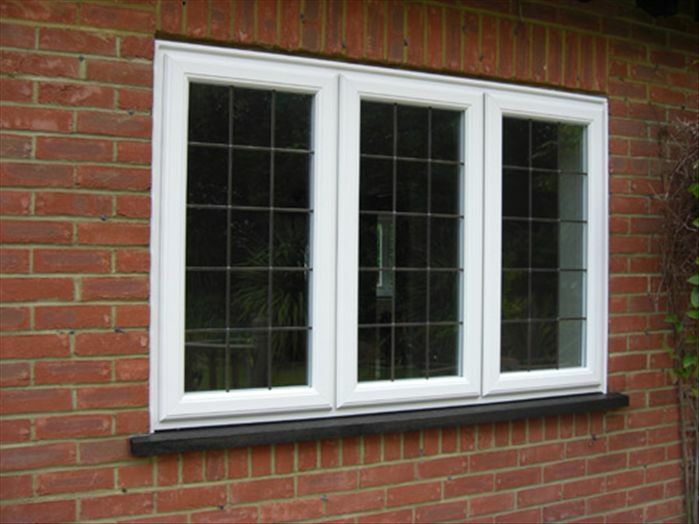 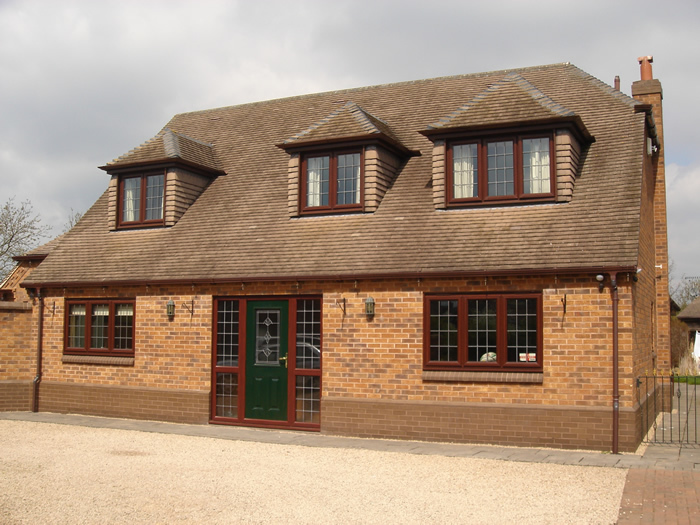 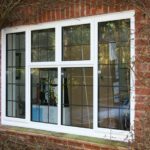 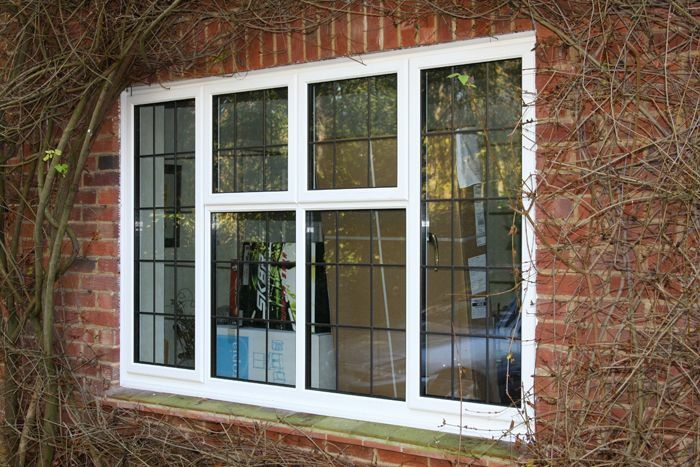 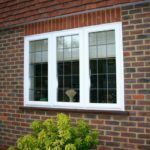 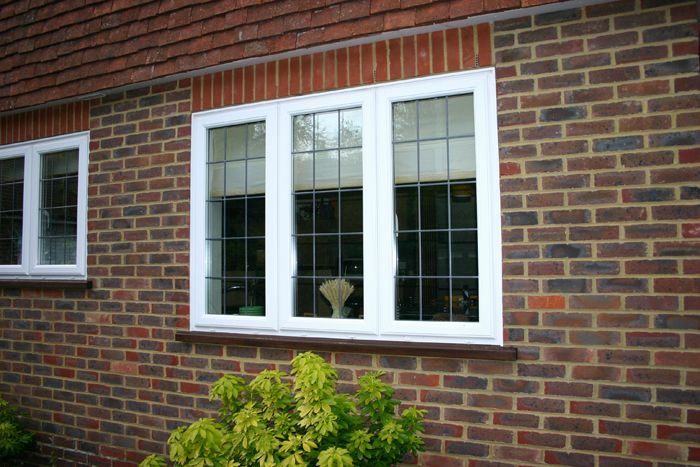 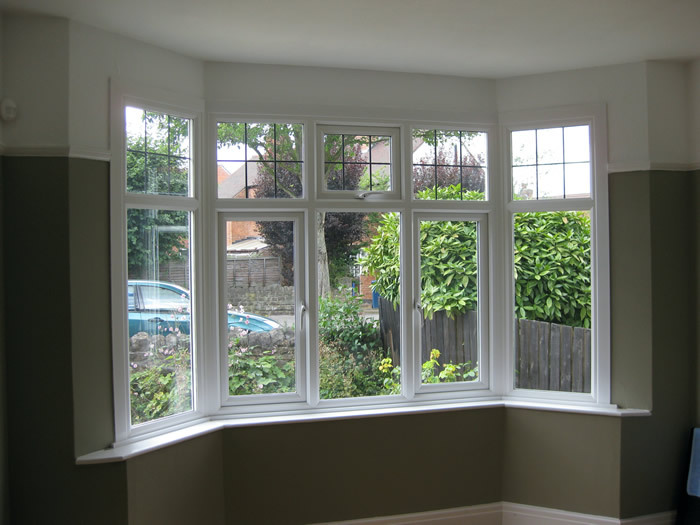 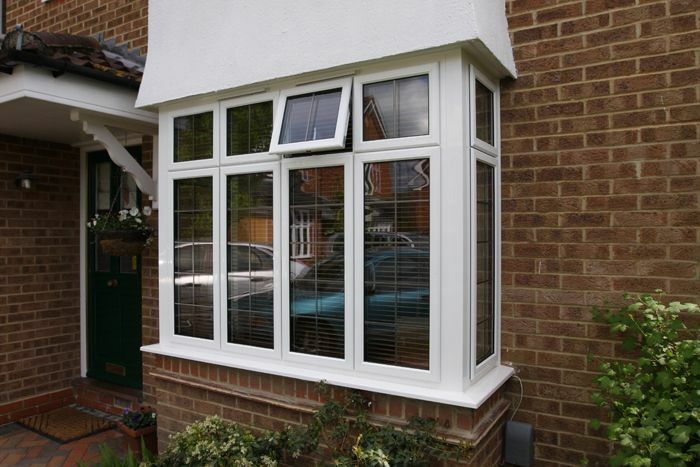 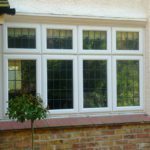 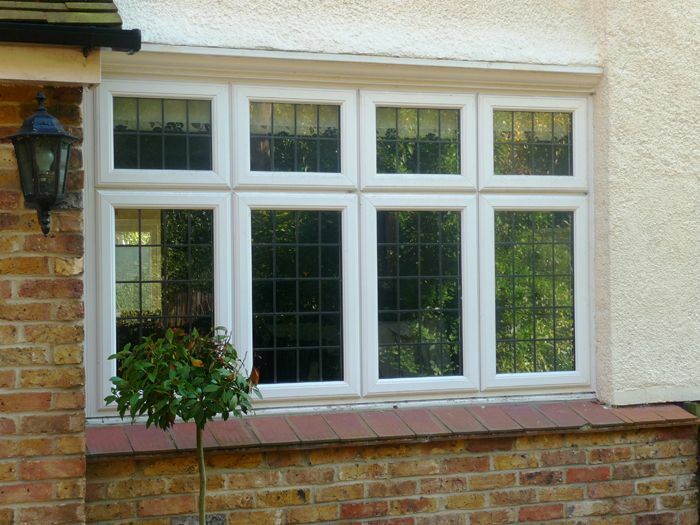 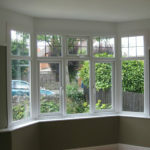 Leaded Light windows are a popular choice in the Milton Keynes area from Double Glazing Buckinghamshire. 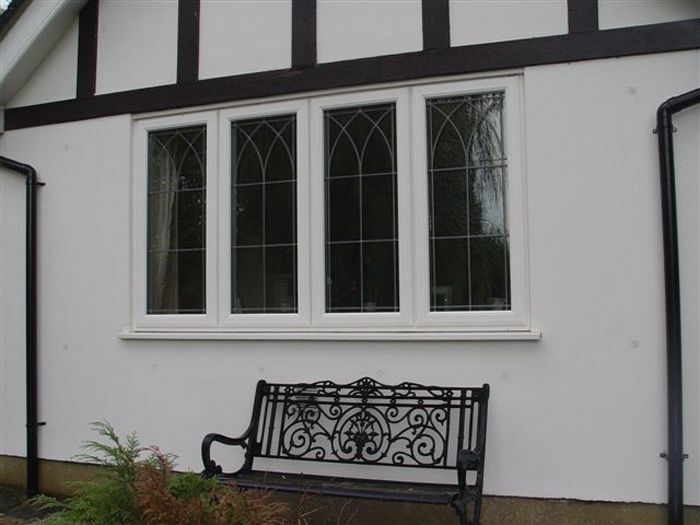 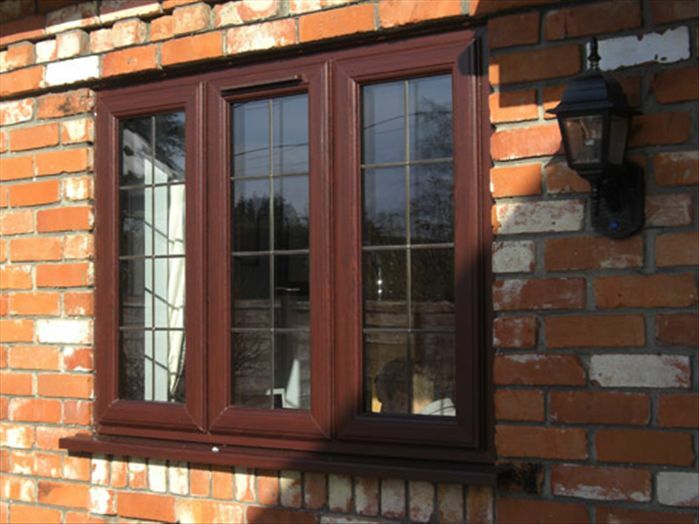 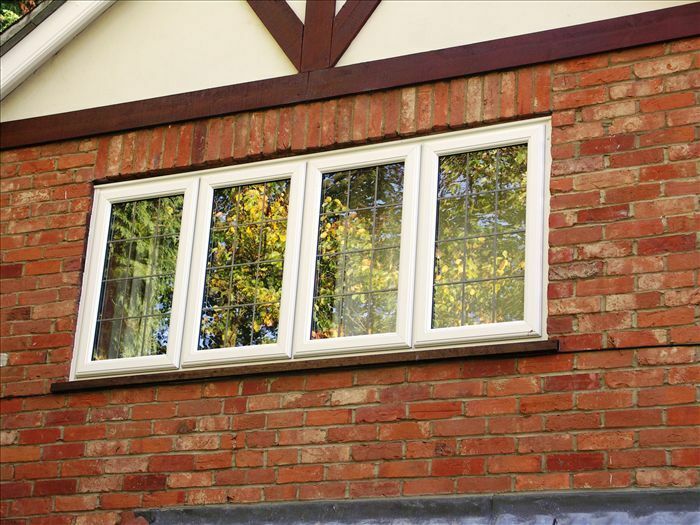 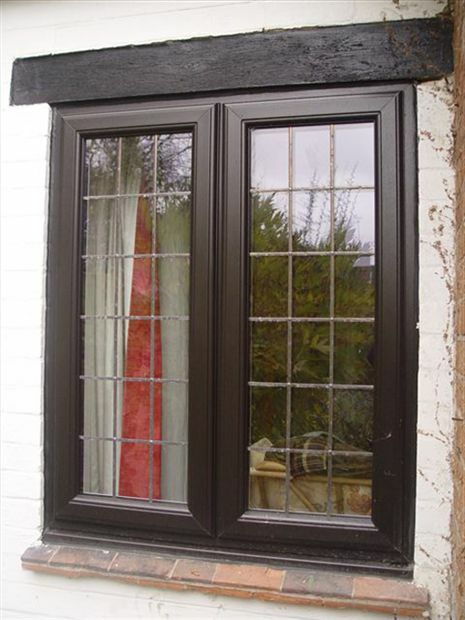 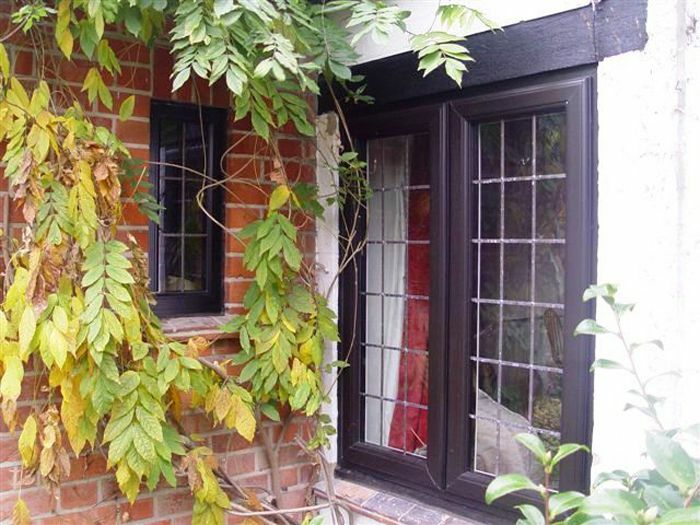 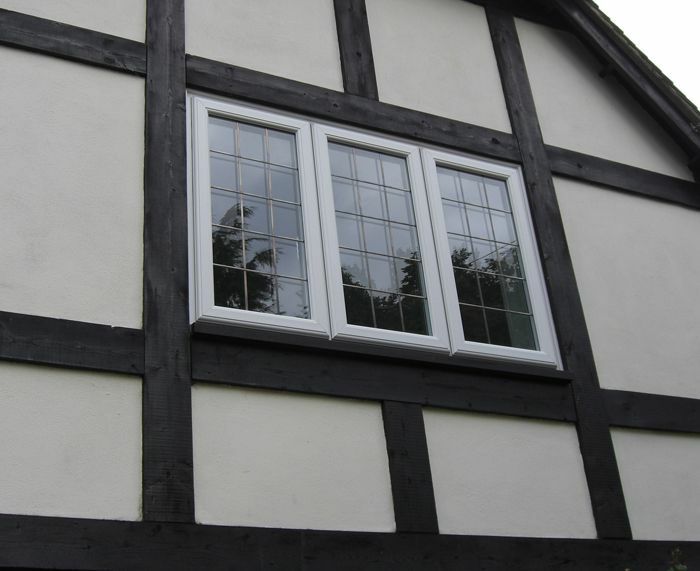 Our leaded-light windows can be enhanced with authentic and traditional leaded design. 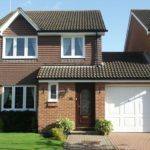 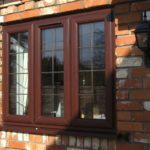 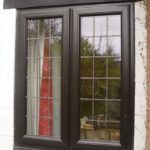 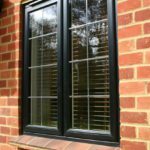 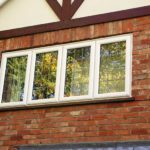 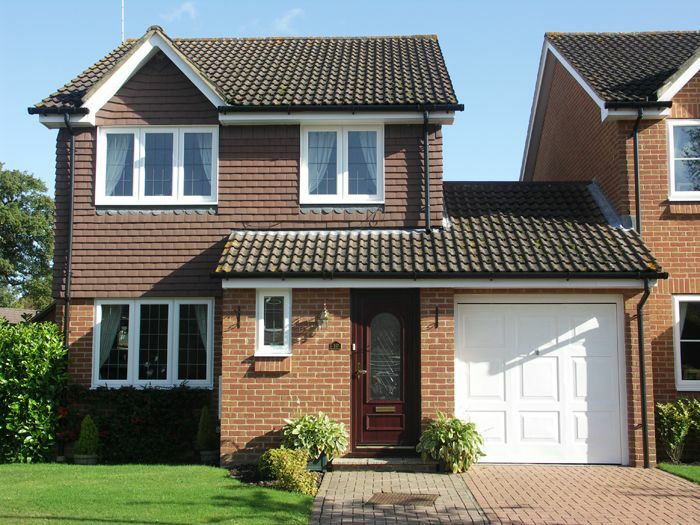 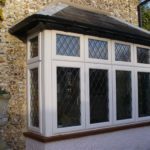 Standard square and diamond leaded patterns in Milton Keynes are very popular however we can provide customised designs made to suit you and your home. 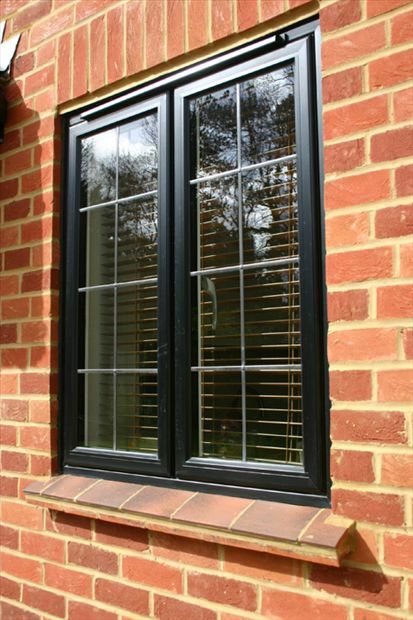 Leaded borders are also very popular in Milton Keynes. 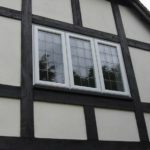 The great thing about our lead borders are that they are individually hand made to your requirements. 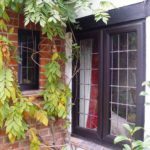 Even if your building is listed there are still options to consider, such as window restoration and secondary glazing, or replacement aluminium windows (heritage grade II listed) - that compliment the building but add much needed warmth and security. 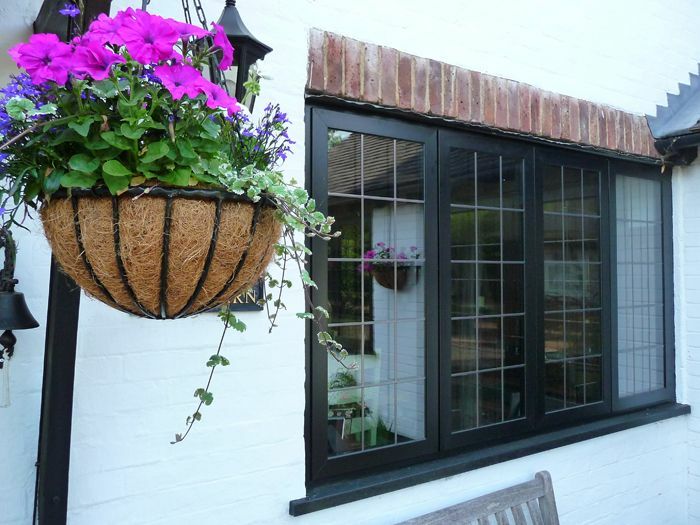 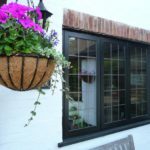 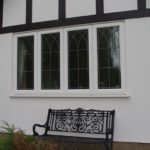 You might also be interested in our sliding sash, leaded light or timber alternative windows.